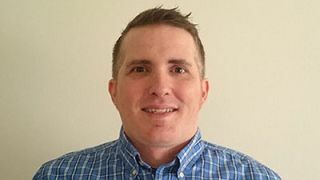 Sterling Glass has joined the TechLogix Networx team as the senior engineer and product manager. He is responsible for assisting the design and development of new products, as well as expanding the technical resources available to resellers and end users in order to ease the barrier of entry into new technologies. An eight-year veteran in the AV industry, Glass possesses experience in product development, technical writing, and product support. Prior to joining TechLogix, he served as product manager for Liberty AV Solutions. During his tenure at Liberty, he spearheaded the development and release of the IP video and HDBaseT product lines. Glass will be based in the corporate office in Madison, WI.